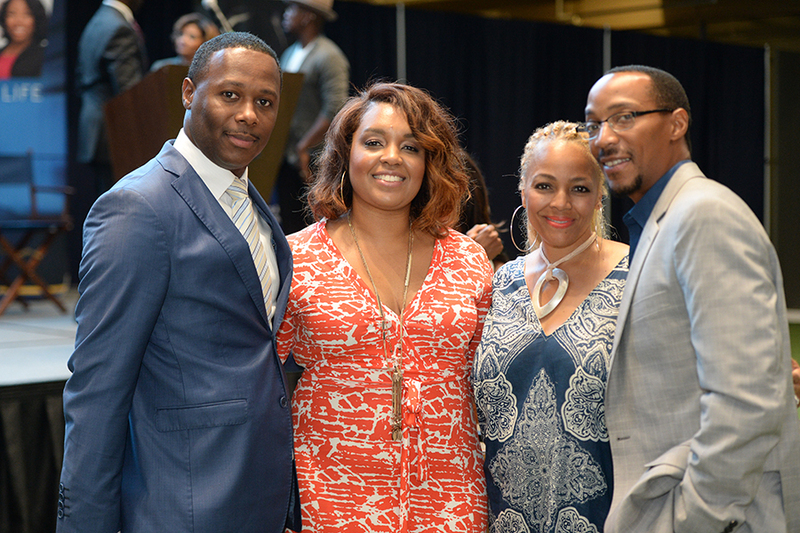 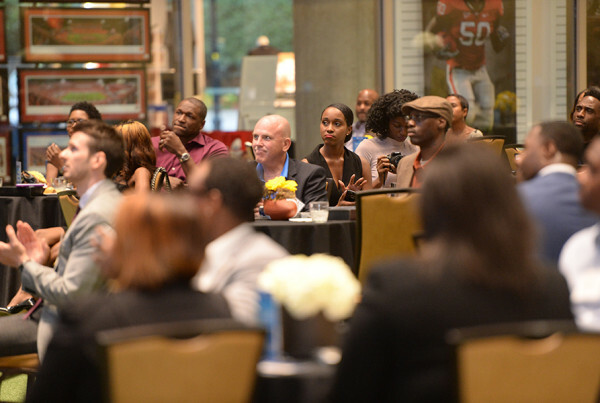 The 2016 S3 (ATL) Summit was a huge success. 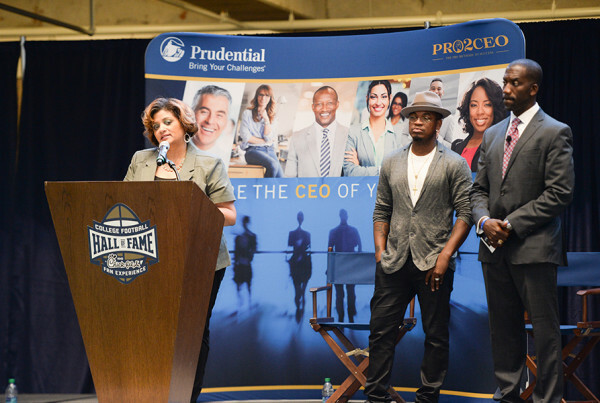 Grammy award-winning artist, actor, philanthropist, and entrepreneur NE-YO hosted a star powered who’s who list of celebrity guests, pro sports legends, pro athletes, and corporate business power-brokers. 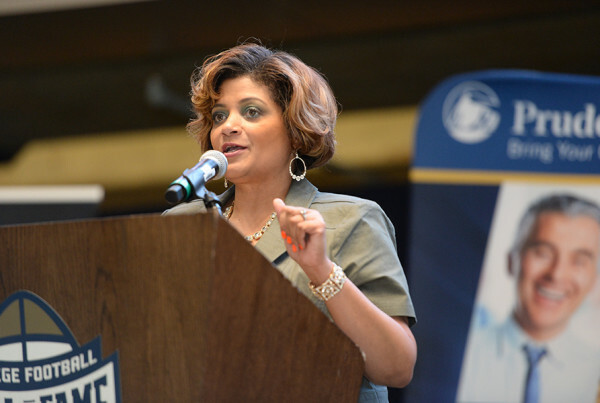 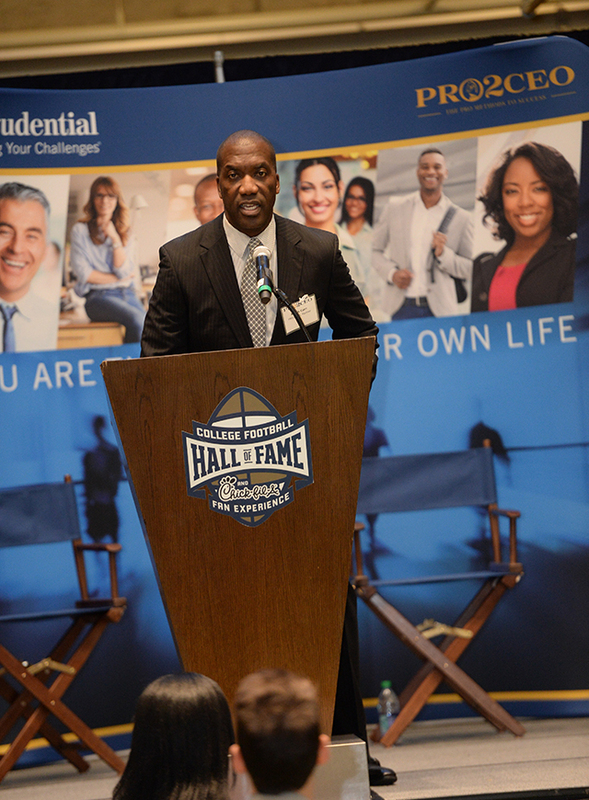 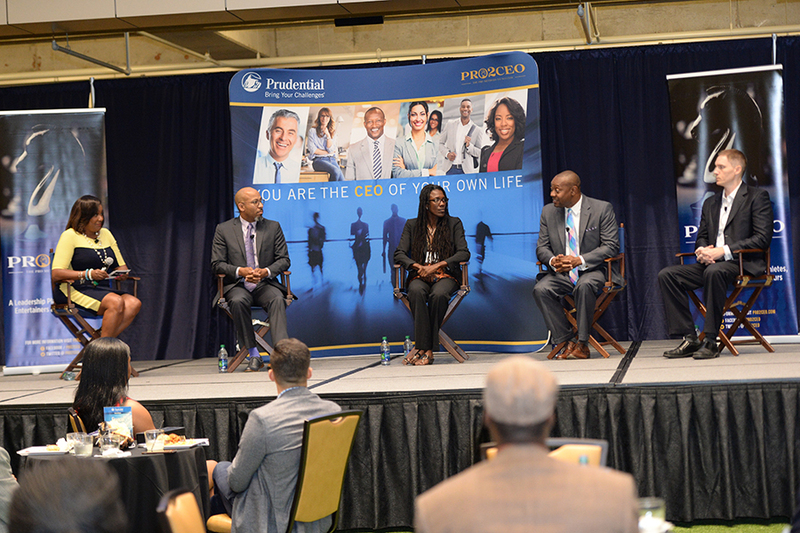 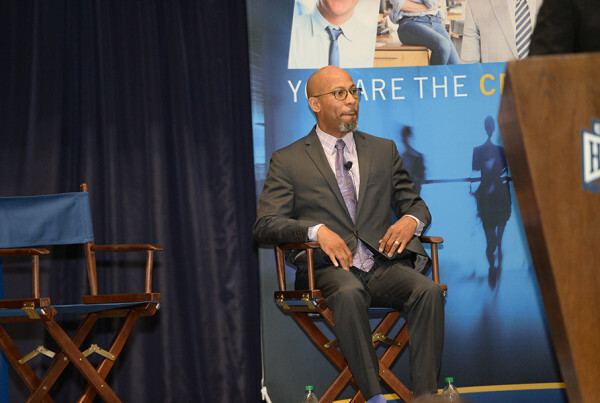 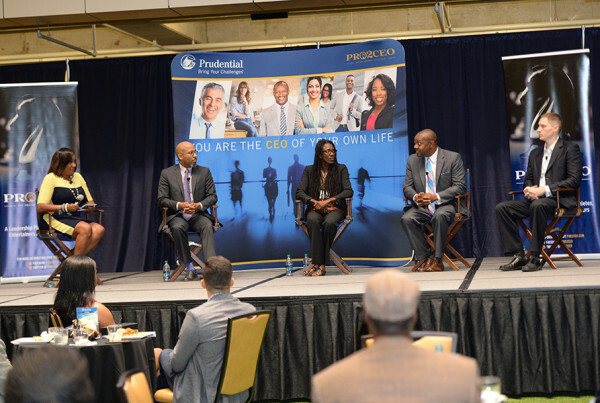 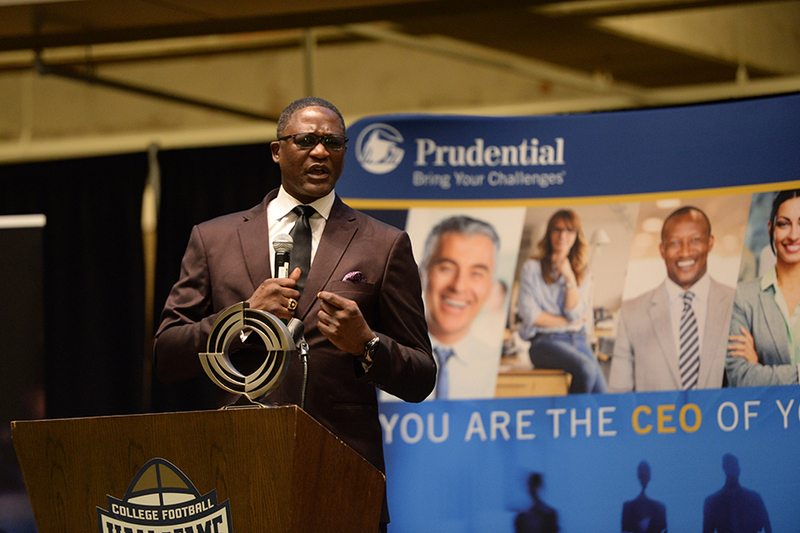 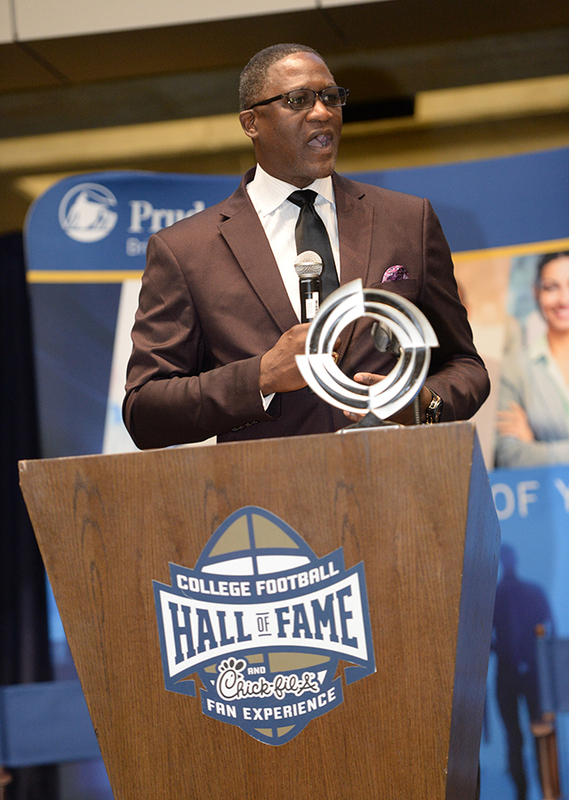 PRO2CEO and Prudential presented the S3 Summit (Atlanta). 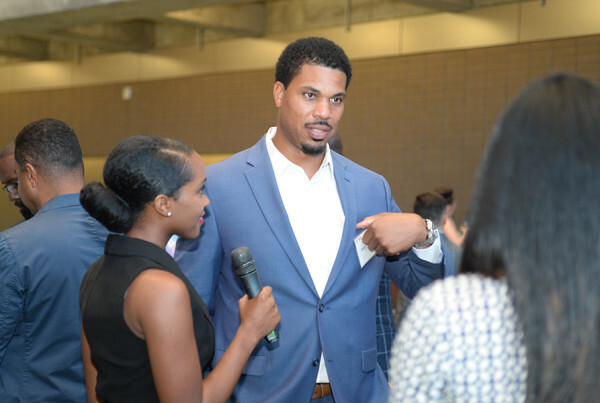 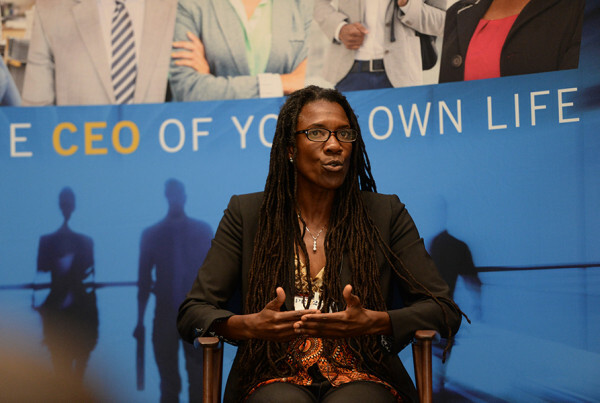 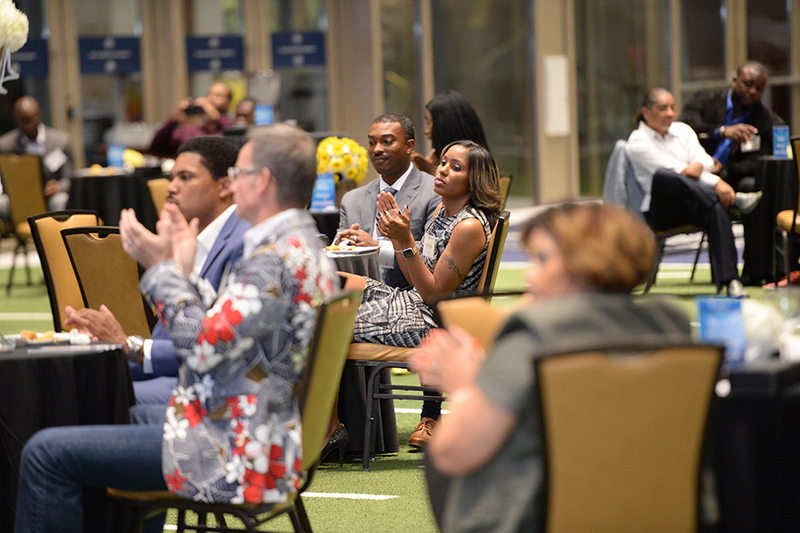 The event focused on how elite athletes and artists can build their personal brands beyond sports and entertainment, gain global business insight, increase their company’s digital platform, learn and incorporate successful sustainability traits. 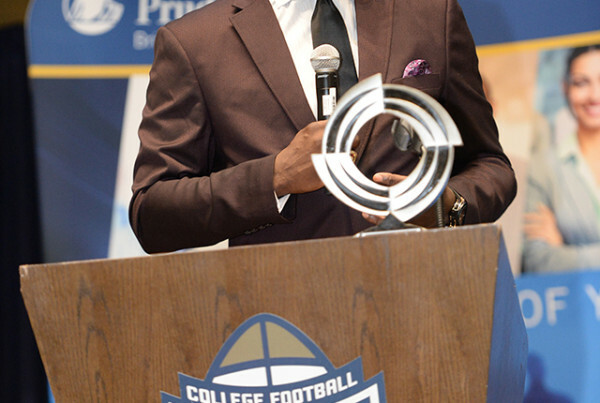 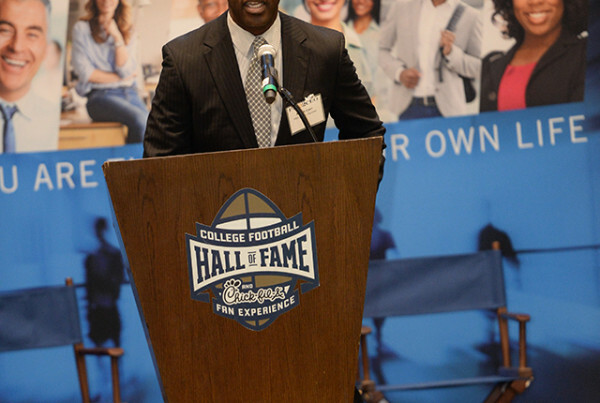 The Atlanta summit was held at The College Football Hall of Fame in Atlanta, Georgia.